Learn the secret art of spellcasting. 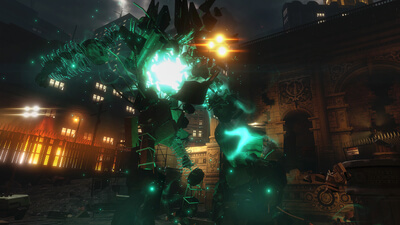 Veteran developer Insomniac Games presents The Unspoken—an Oculus Touch‐enabled VR action game that pulls players into a hidden world of spellcasting and magicians’ duels. Manipulate the environment around you with the powerful arcane forces that flow through your fingertips, summon unfathomable monstrosities with your bare hands, and rise up through the ranks of an urban magic fight club. The Unspoken demands attention to timing and strategy without being too stressful, and has creative spell variety without being overwhelming. Each spell is conjured with a unique, but totally natural-feeling motion that’s aided by near-flawless tracking from the Touch controllers, except when teleporting between platforms is involved. And even though there isn’t a huge amount of variety in AI enemies and maps, what’s here is a special kind of VR magic. When I'm looking at VR games I often ask myself one question -- "does this need to be VR to work?" With titles like Feral Rites (also from Insomniac) providing alternative camera angles, the answer is usually "no." 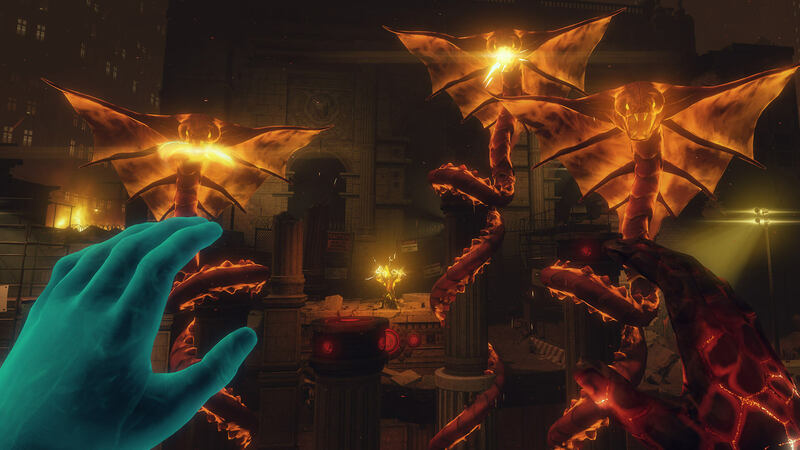 But with the advent of the Touch you're going to have a lot more experiences that really do feel like they can't be done anywhere else but on the PSVR, Vive, or Rift, and The Unspoken falls into that category. 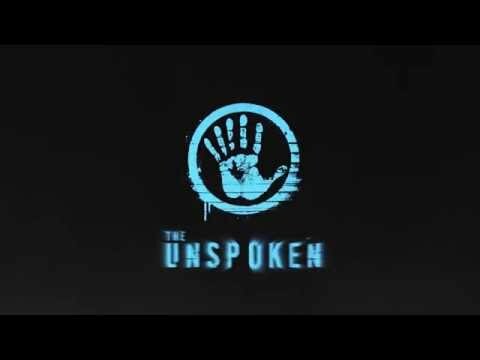 The Unspoken is arguably the best example of how much fun a game on the Oculus Touch can be. With a little more single player content, this would easily be my favorite Rift title so far. As it stands, it is still highly entertaining and makes some of the best use of the Touch controllers so far.